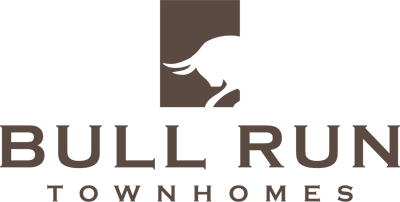 Get the authentic neighborhood atmosphere at Bull Run while still being a short time away from the variety of activities Fort Collins has to offer. Take an easy bike ride into Fort Collins to enjoy local craft breweries, restaurants, shopping, or go to class or work at nearby CSU. At your doorstep you’ll find a swimming pool, fully-equipped fitness center, and playground available for residents as well as monthly resident events to get to know your neighbors!